AND JOIN US IN THE CHAT ROOM, WE'RE ALL FAMILY HERE!!!!!! Jerry Johnson, saxophonist extraordinaire, is world-renowned and in demand on the Reggae music scene. Ironically, Jerry didn’t actually begin playing until junior high school. He also took private lessons and played in his first Reggae band when he was 16. 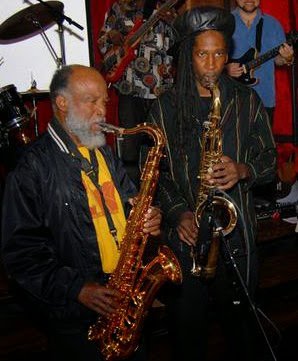 Jerry saw and met many musicians and singers such as The Blues Busters, Lester Sterling Of The Skatalites, The Wild Bunch F/T Bunny Rugs Of Third World, Phyllis Dillon, Byron Lee, Denroy Morgan of the Black Eagles (father of Morgan Heritage), and many more. 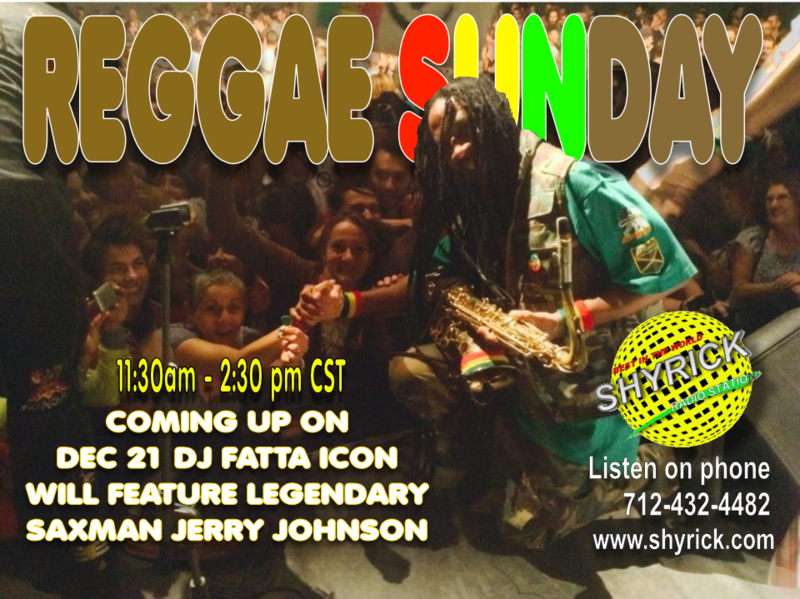 Jerry has performed and recorded with endless Reggae greats, Sugar Minnot, John Holt, Ken Booth, Horace Andy, Leroy Heptones Sibbles, Shaggy, Fred Locks, Krs One, Judy Mowatt, Queen Latifa, Sister Carol, Burning Spear, Steel Pulse, Saktalites, Big Mountain, Black Eagles (Denroy Morgan), Recklessbreed, Aka New Breed, Anthem, Roland Alphonso, Jackie Mitto, Cedric (Im) Brooks, Maxi Priest, U-Roy, Beres Hammond, Marcus Miller, Ky-Mani Marley and the late greats Alton Ellis and Dennis Brown. He can also be heard on Burning Spear’s 2009 Grammy Award winning CD, “Jah Is Real”. 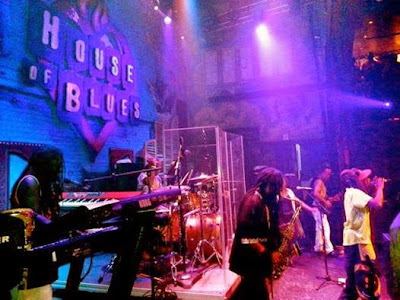 Jerry has performed on many world-wide tours such as Reggae Sunsplash, Sting, & Japansplash. His television appearances include the Arsenio Hall Show with Queen Latifah, Late Night with Jay Leno and The Conan O’Brian Show with Steel Pulse. He also performed at President Clinton’s Inauguration. As a song writer/ producer/ musician/ singer.... Jerry’s talents are far ranging and collectively tantalizing to the senses. His melodious fusion of Reggae and R&B reveals his refreshing and expressive style.